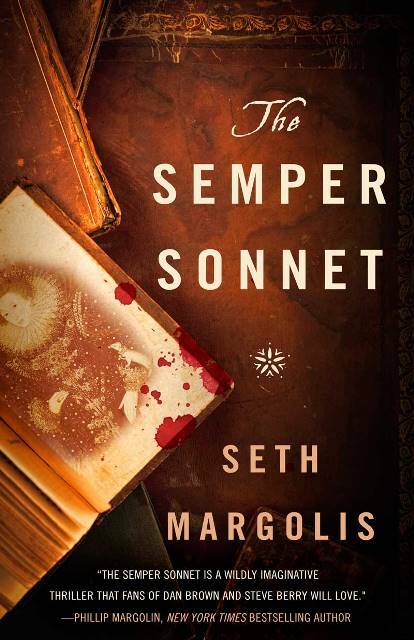 The Semper Sonnet is a new compelling thriller by Seth Margolis. It is captivating from beginning to the end. There is no slowing down when reading this book. The characters are strong and bring the story to life. 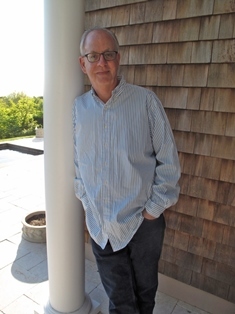 I’m a big fan of Dan Brown and I found The Semper Sonnet to be very much in the same vein. I will say it will be very difficult to write a review without spilling any spoilers; however, I will do my best not to give anything away. Mr. Margolis has brought Elizabethan England back to life in the 21st Century. His theories of Elizabeth I are very interesting and thought-provoking. As a person with a history degree and studied that time period, I found his storyline very entertaining and (almost) believable. He was able to create a conspiracy theory about Elizabeth I that will make your mind start spinning and wondering: Could this be true? Lee Nicholson is the perfect character for this wild chase for knowledge and redemption. She is strong and independent; almost to a fault. I appreciated that Mr. Margolis did not focus on a romantic relationship for Lee. Her intelligence and her ability to persevere were the main tenants of her story. She accepted help but really didn’t need it. She is a true scholar with an independent mind and heart. If you love Elizabethan history, conspiracy theories, and a fast-paced story line, you will love this book. Overall, The Semper Sonnet is fun and entertaining. At time, some of the story line seemed not very believable. However, as a whole, the book really works and the unbelievable parts will melt away.